The problem related to beats audio i.e. IDT High Definition Audio Codec driver on HP Spectre can be solved by installing the Driver given below. 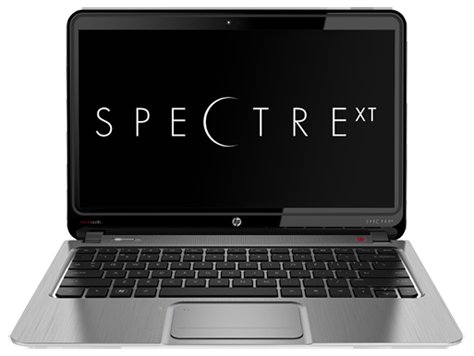 HP Spectre xt Ultrabook comes with Beats Audio quad speakers. When you update from Windows 8 to Windows 10 , you may face a problem with Beats Audio. In the Device Manager window, expand Sound, Video and Game Controllers. Right click the IDT High-Definition (HD) Audio Driver and select Uninstall - you should also get a prompt to remove the current driver, tick the box to allow this and then proceed with the uninstall. Now, Free Download the Beats Audio Driver for HP Spectre xt Ultrabook.